Kate Winslet has signed on for a starring role in the ongoing “Avatar” films, an individual with knowledge of the project tells TheWrap. Nearly eight years after the release of “Avatar” and its record-breaking $2.7 billion worldwide box office gross, the production on the four sequels is officially underway since April. 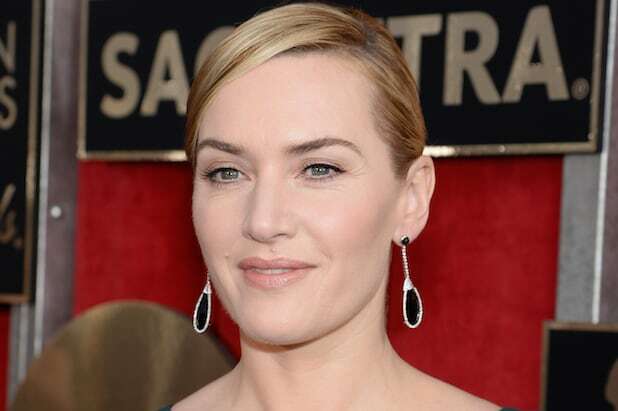 See Kate Winslet's latest POWER MOVE. The fourth “Avatar” film will come out three years later on Dec. 20, 2024, followed by a fifth film on Dec. 19, 2025. 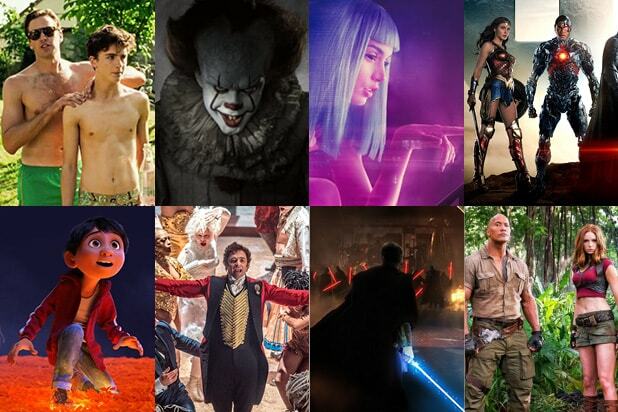 Stars Zoe Saldana, Sam Worthington and Sigourney Weaver are also returning. Deadline first reported the news of Winslet’s casting.